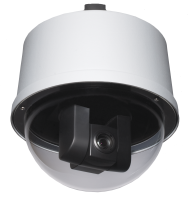 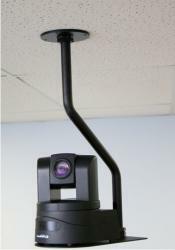 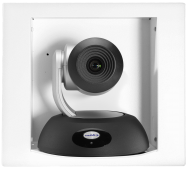 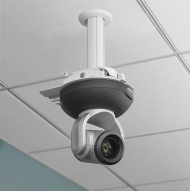 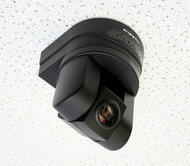 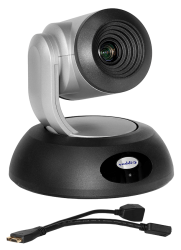 The RoboSHOT 12 HDBT camera has been tested and certified by Cisco to work with Cisco codecs using VISCA over RS-232 for control, providing ability for codec and camera to communicate and exchange PTZ settings, preset recalls, and more. 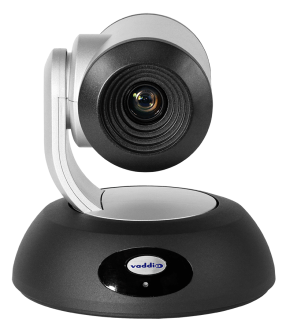 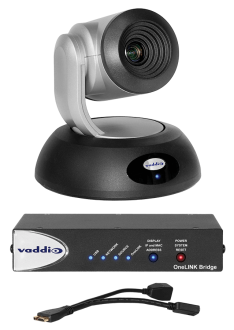 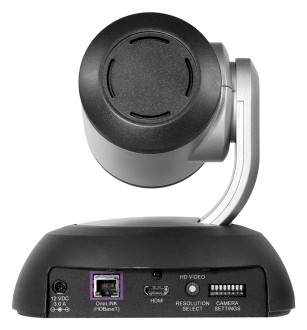 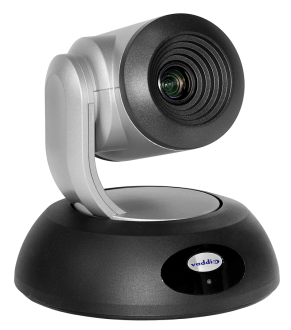 This bundle includes Vaddio's OneLINK Bridge, allowing you to bridge the SX series codec into USB-based conferencing applications such as Skype for Business, Google Hangouts, or Zoom. 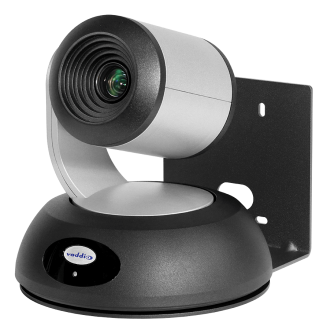 Simplify camera installation by extending power, video and control to the RoboSHOT 12 over a single Cat-5e cable up to 328 ft (100 m).